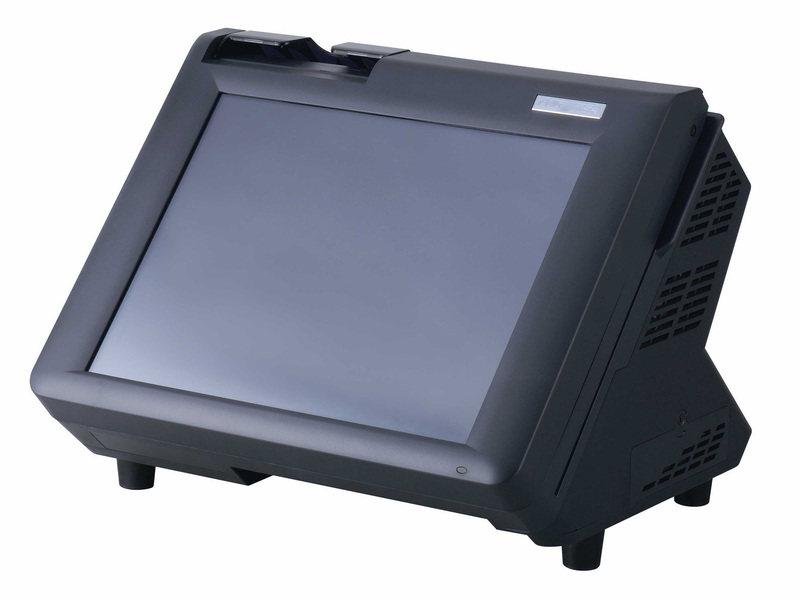 POS Terminals include a computer, monitor, cash drawer, receipt printer, customer display and a barcode scanner. Touch screen systems are now the preferred choice and by building the computer into the monitor chassis the all-in-one terminal unit is conceived. All-in-one POS terminals save valuable counter space for the retailer. Partner Tech all-in-one POS terminals include a touch screen user interface, integral 80mm thermal receipt printer, customer display and 3 track magnetic card reader (MSR). There are also ports for cash drawer, additional printer, customer display, etc. POS Terminals are most commonly seen at the Retail Point Of Sale but thanks to compact dimensions and stylish design, all-in-one terminals are also very popular in Hospitality, Restaurant, Hotels and many other applications. All in One POS Terminals.